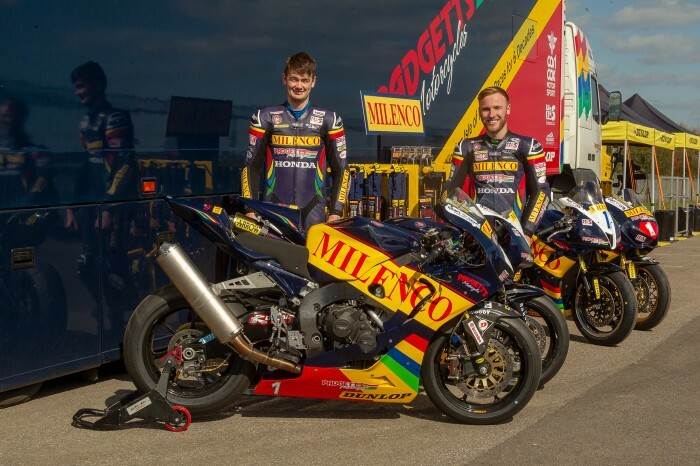 Milenco by Padgett’s riders Conor Cummins and Davey Todd have completed their first test aboard the 2019 Hondas they will campaign in this year’s international road races. Cummins racked up the Castle Combe laps on his Honda CBR1000RR Fireblade Superbike and Superstock machines while Todd has been getting to grips with the CBR600RR Supersport bike. 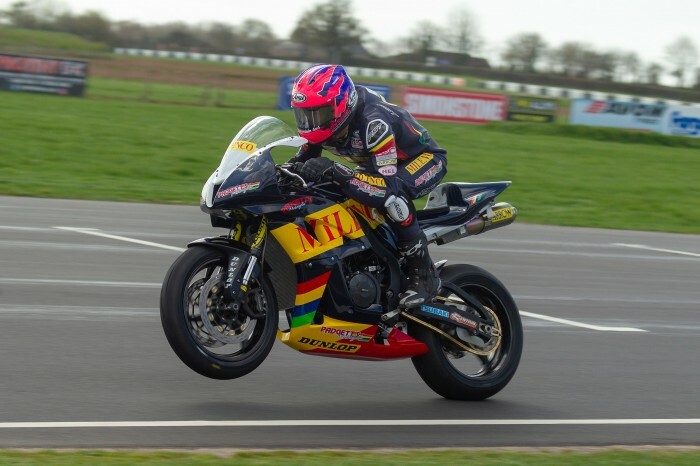 “It’s been brilliant to get the year underway on track, with great weather and a new sponsor in Milenco, and a successful test,” said team boss Clive Padgett. “Both Conor and Davey have completed a full days test at Castle Combe, with more to come, and everything has been mint. The team has gelled, the bikes are great and I couldn’t have asked for more from our first outing. Conor starts his fourth year with us and is full of confidence and enthusiasm as usual, and it’s fantastic to be working with Davey - such a smart young man, full of promise for the future. “And of course Bruce is still very much a Padgett’s rider, although not on a bike at the moment. But, of course, we never say never with Bruce. Further tests will follow at Silverstone and Oulton Park, before the Milenco by Padgett’s Racing team tackle the first round of the British Superbike Championship. Cummins will take part in the Pirelli National Superstock 1000 race and Todd in the Dickies British Supersport Championship race at Silverstone (19-21 April). 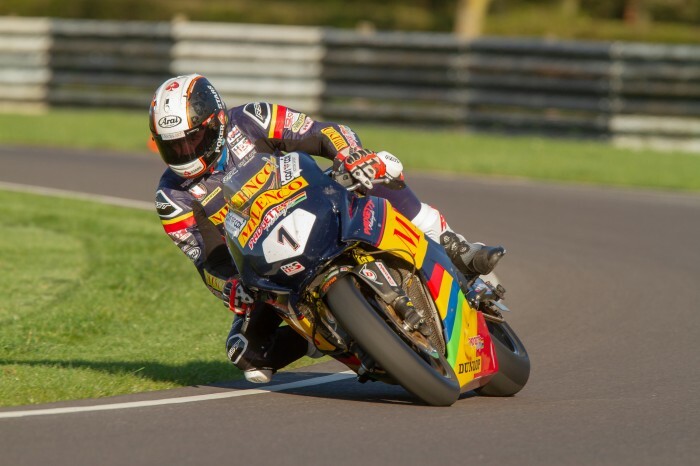 There will be one further outing at Castle Combe (30 April-1 May), before all eyes turn to the first road race of the year, the North West 200 (14-18 May).